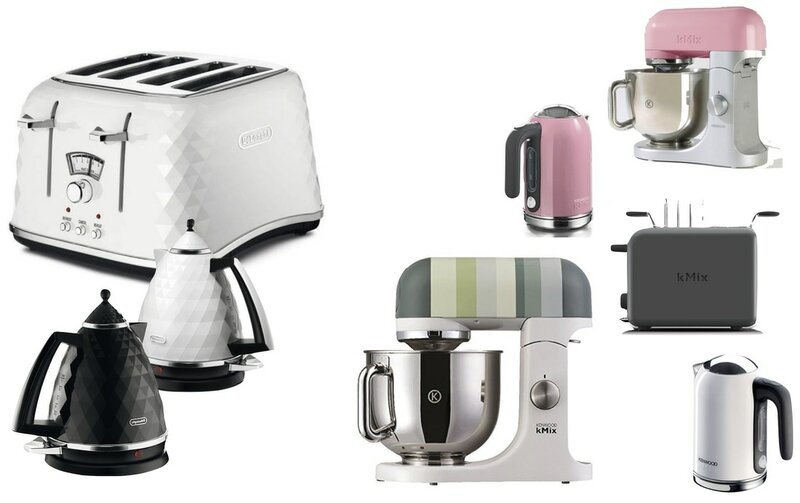 SHOKO.news NO.5 KITCHENAID OR SMEG? DID YOU KNOW THAT THE FIRST KITCHENAID ROBOT WAS MADE IN 1919 IN UNITED STATES? EVEN JULIA CHILD USED IT IN HER KITCHEN! 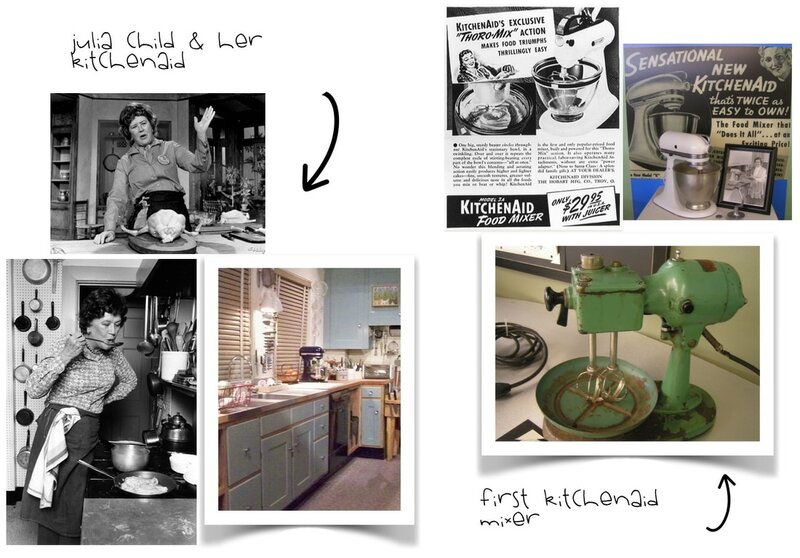 FOR HUGE COOKING FANS - YOU CAN SEE THE ORIGINAL JULIA’S CHILD KITCHEN WITH HER FIRST KITCHENAID, IN WASHINGTON IN MUSEUM OF AMERICAN HISTORY! AS TALKING ABOUT SMALL APPLIANCES - FOR US KITCHEN AID WINS! 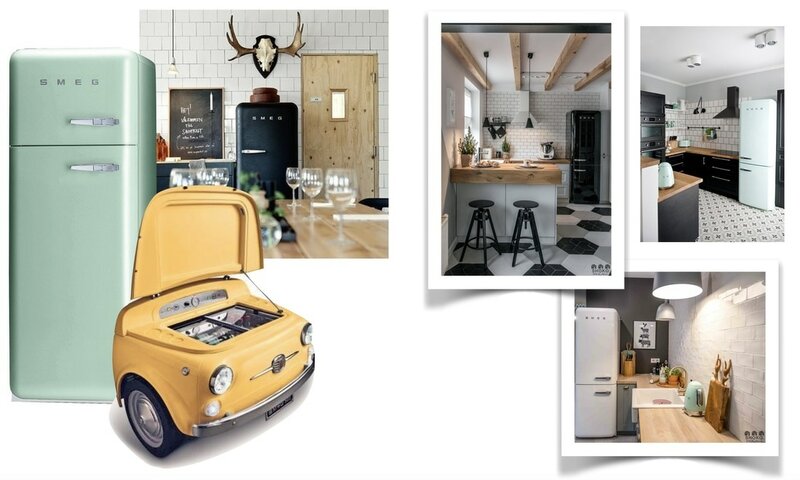 BUT THERE IS NO OTHER MORE ORIGINAL FRIDGE THAN SMEG! :) UNFORTUNATELY, BOTH BRANDS MAKE A SAVORY PAY FOR THEIR PRODUCTS, THEREFORE, WE WILL SHOW YOU SOME EQUALLY COOL AND CHEAPER SUBSTITUTES! 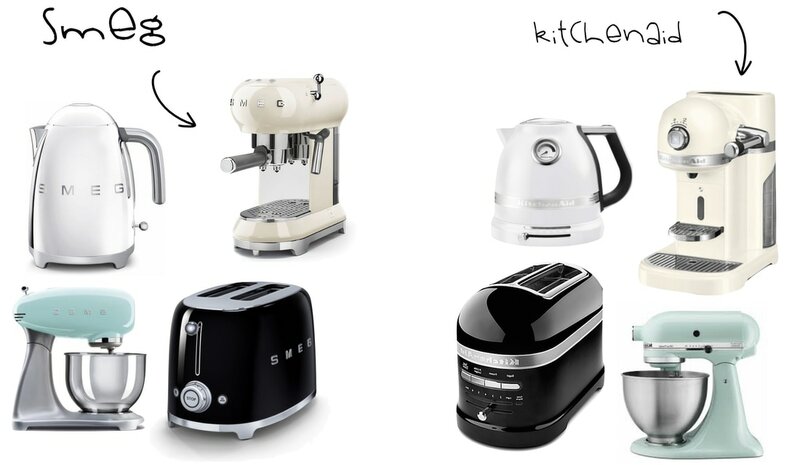 :) OUR TWO FAVORITE SERIES ARE DE’LONGHI-BRILLANTE AND KENWOOD KMIX. CHECK THEM OUT! If you liked our article please LIKE IT, COMMENT and SHARE IT for your friends.